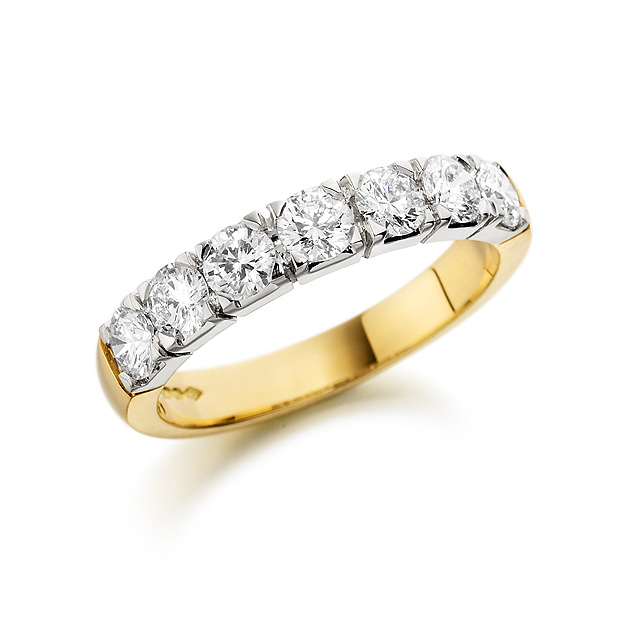 Whether you’re looking for a perfect engagement or wedding ring, or a gift for a loved one – our fine collection of jewellery is second to none. 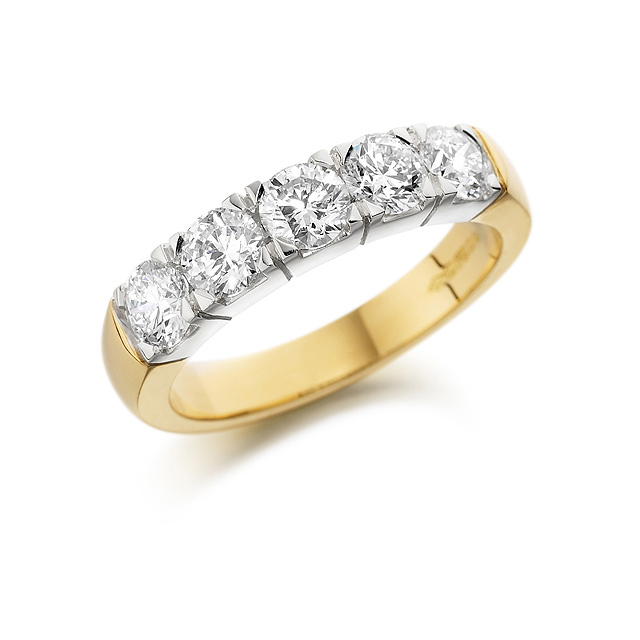 From exquisite diamond rings to delightful dress rings; our comprehensive range has options for any taste or budget. If you don’t see something you love, we offer custom-made designs to suite your requirements. Our range of wrist wear is sophisticated and designed to provide modern styling, or classic elegance. 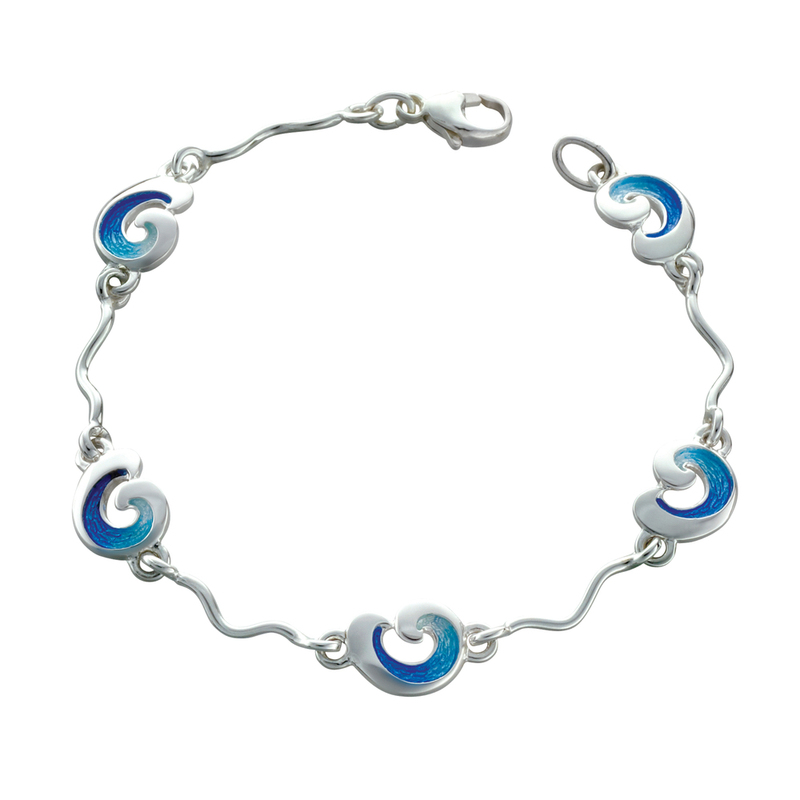 You’ll find a choice of silver, gold and gemstone across both bracelets and bangles. Feminine earrings with pure elegance, or classic studs and fashion statements; we provide contemporary designs along with timeless styles. Pendants, chokers, pearls and chains – a selection of designs with quality craftsmanship across all our range. Classic gemstone pendants, modern precious metal designs and statement silver, all created with care. 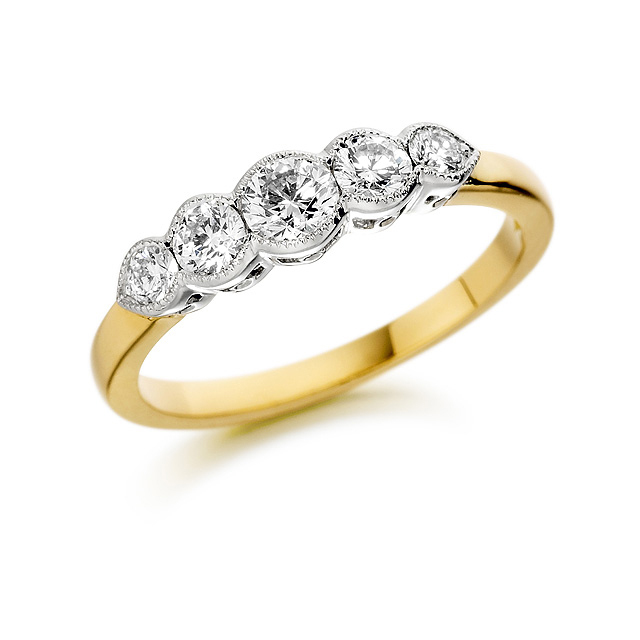 From engagement, to wedding and eternity rings; a symbol of love is your promise. 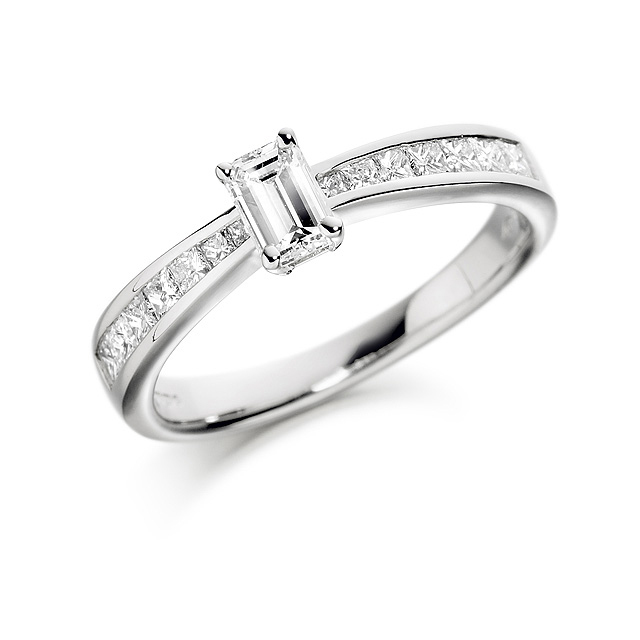 At Phillips, we’ll talk you through every detail of your purchase and our experts will guide you on quality, diamond grading, choice of metal and design. 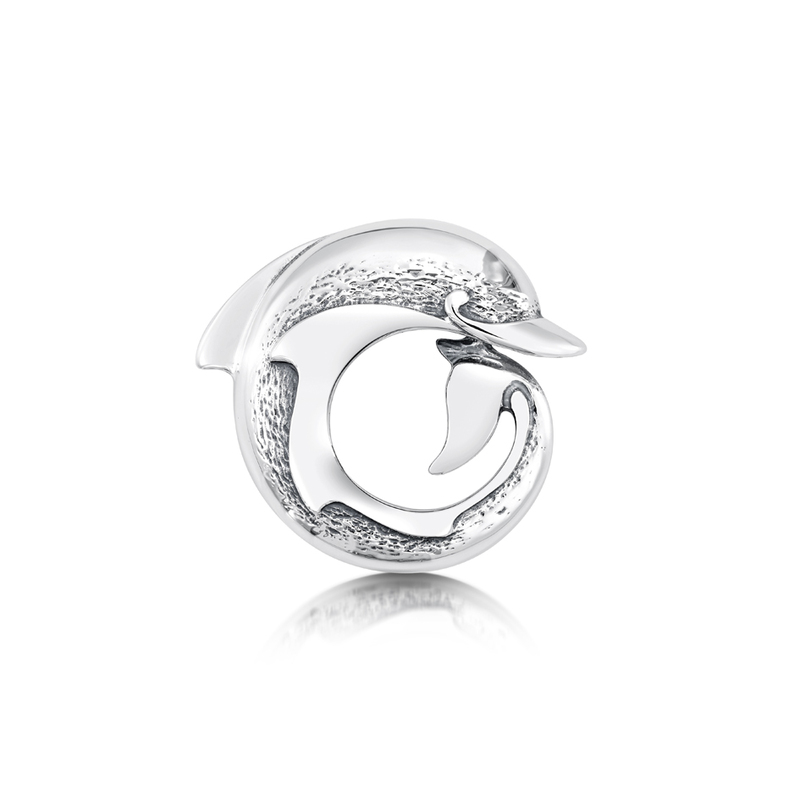 As an exclusive stockist of Sheila Fleet Jewellery; our range is designed, made, and finished in Orkney, Scotland. Each piece bears the maker's mark SD (Sheila Dearness – her maiden name) and a hallmark from the Edinburgh Assay Office, demonstrating that it has been independently quality tested for fineness. Prices start from £50.00 – perfect for statement items or an extra special gift.